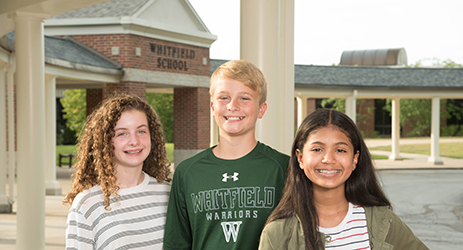 Whitfield's annual Grandparents Day is Friday, October 19, 2018 from 9:00 a.m. - 11:00 a.m. Special relatives and friends are also welcome! Please RSVP by October 12, 2018. 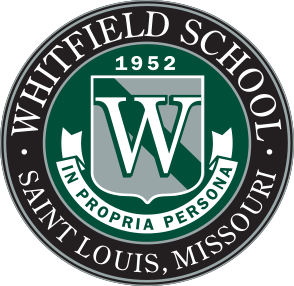 If you have any questions, please contact Britney Howard ’10, Event Coordinator and Parents’ Council Liaison, at britney.howard@whitfieldschool.org or (314) 415-1212.